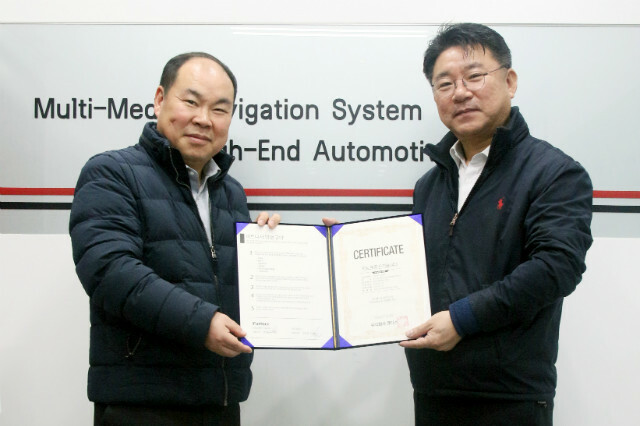 Partnership agreement with Intro Communication Technology Co., Ltd.
On January 30, 2019, we signed a partnership agreement with Intro Communication Technology Co., Ltd. (CEO Jeon Je-Nam), a company specializing in the construction of information and telecommunication systems in our office and decided to actively cooperate with our solution business using our Pano Reflector technology. Since its establishment in 2001, Intro Communication Technology Co., Ltd. has grown with its mission to contribute to the construction of information infrastructure, which is the basis of national competitiveness in the 21st century through the construction of information and communication systems. In order to cope with the rapidly changing information and communication environment in the fourth industrial revolution era, Intro Communication Technology Co., Ltd. will cooperate with QDIS Co., Ltd. in future-oriented system development and dissemination.